STINGRAY NIGHTCLUB WILL NOT HAPPEN UNTIL FURTHER NOTICE BECAUSE WE ARE MOVING VENUES. 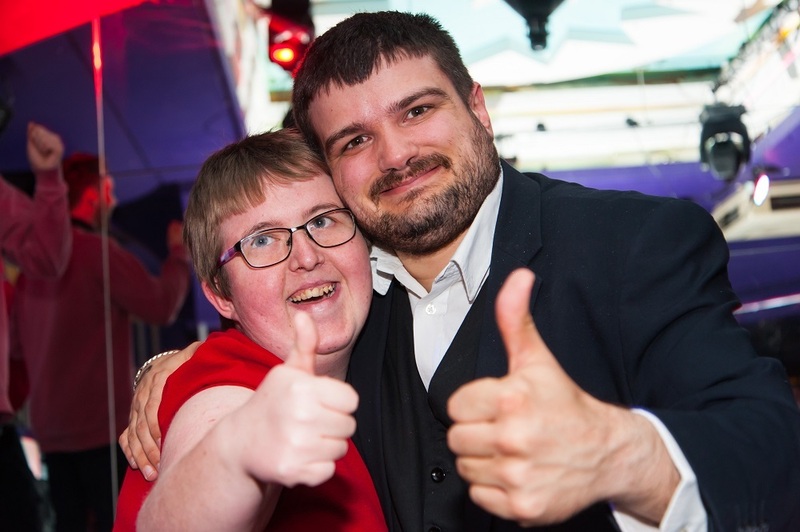 Stringray is a nightclub exclusively for people with learning disabilities. It takes place once a month on a Tuesday from 6:30pm to 9.30pm. Entry £5, carers go free.